OnePlus 5T Star Wars limited edition model is all set to be unveiled today at an event in Wadala, Mumbai at 7 PM. The device will go on sale on the midnight of December 15 exclusively via Amazon India and the OnePlus online store apart from the experience zones of the company in Noida and Bangalore. 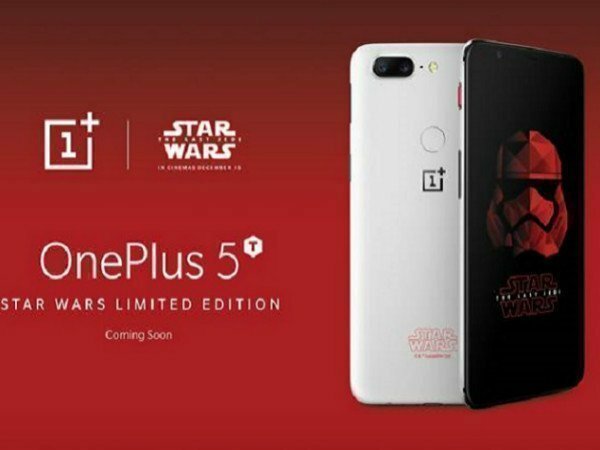 The OnePlus 5T Star Wars edition has been announced right in time during the theatrical debut of the Star Wars: The Last Jedi that will happen tomorrow. The device will be available only in the Midnight Black color variant and will be complementing the look of Stormtroopers. The device sports a white rear featuring the Star Wars branding at the bottom. There appears to be a white frame, a red alert slider and silver volume keys. 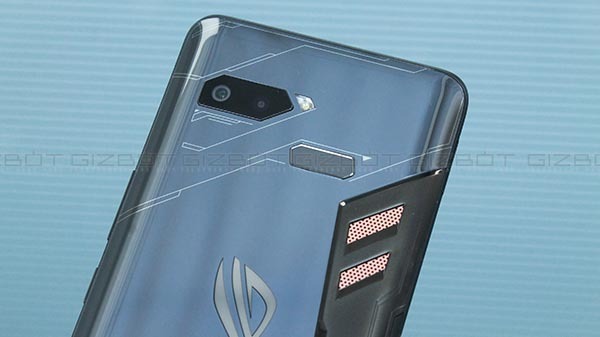 The top and bottom bezel are black and there is a dark grey finish to the OnePlus logo. 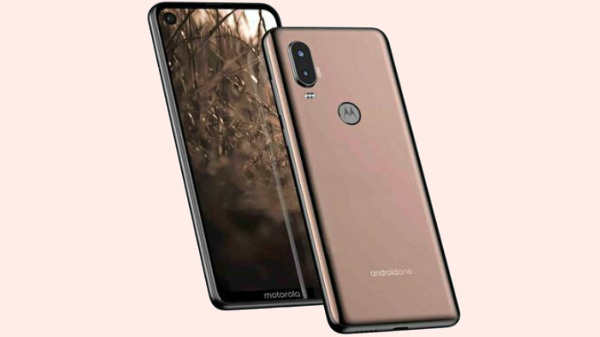 Even the circular fingerprint sensor at the rear matches the rear panel design. Besides the changes in the design, there will be software customizations with a few Star Wars themed wallpapers preloaded in the OnePlus 5T Star Wars limited edition model. 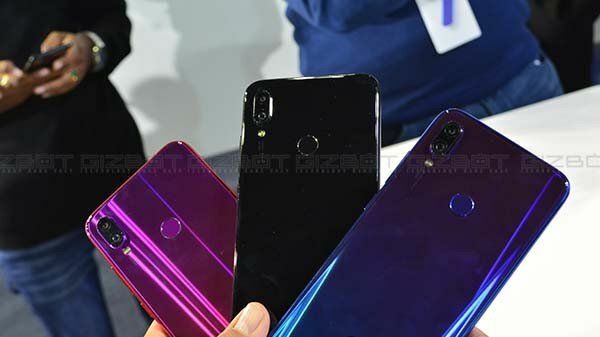 Otherwise, the specifications and features of this smartphone will be identical to those of the vanilla variant of the device launched last month. Notably, OnePlus listed the tickets for the event to happen today in Mumbai via Paytm on December 7 at Rs. 999 and these tickets were sold out instantly in less than a minute. This shows the interest for the Star Wars themed smartphone among the OnePlus fans and community. Those who will attend the Star Wars Limited Edition launch event will be able to enjoy the hands-on of the device and will be provided complimentary snacks and exclusive merchandise such as OnePlus - Star Wars t-shirt worth Rs. 999, a laptop bag worth Rs. 1,999 and an exclusive surprise as well. Given that the tickets are already sold out, if you want to catch the action live, you can watch the live stream of the event from here.